The digital to analogue converter (DAC) is very simple. It processes a total of 16 bits instead of 8 or 12 bits. The few resistances in addition are worthwhile, because with them an expansion is easily possible. 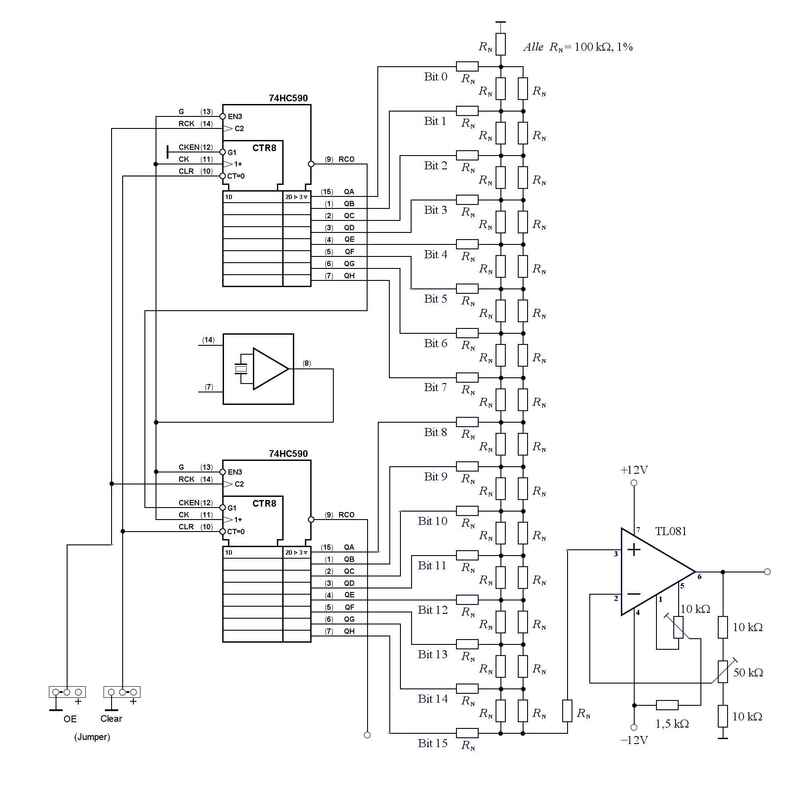 If only 8 or 12 bits are available from a computer, the lower-order bits are simply omitted and grounded at the input of the DAC. 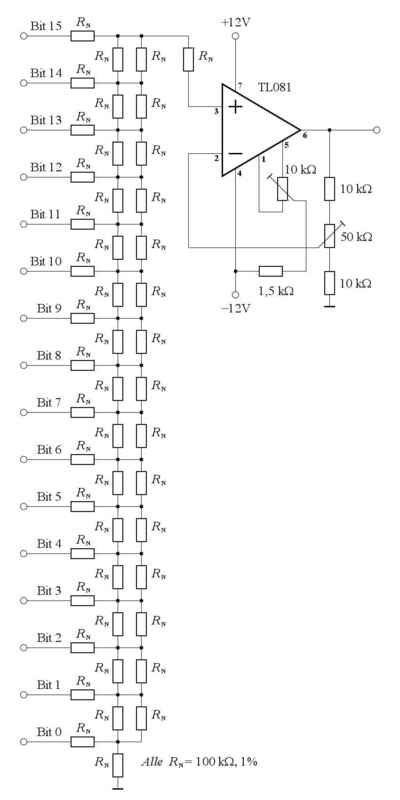 The following buffer amplifier (here a TL081 because: randomly available) should have a gain of slightly more than 2 to a maximum of 5 (for a VCO having 5 Volt tuning voltage). If the selected VCO has a higher tuning voltage, then the gain must be adjusted upwards and perhaps a higher operating voltage for the OPV must also be selected.  A 16-bit synchronous counter with two ICs 74HC590 (see figure 2) was initially built for test purposes only. The quartz generator got an IC socket so that the frequencies can be easily changed. Later I found that this counter is not bad because the ICs have a tri-state output. It is possible to switch now between counting, or a fixed word originated of the computer. 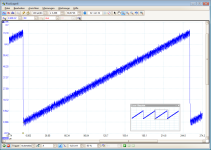 Thus, the FSK mode, is also possible, in which two tuning voltages are alternately switched. Please pay attention of which manufacturer the counter ICs came from. The HC590 SMD circuits from Texas Instruments still worked satisfactorily at 40 MHz. 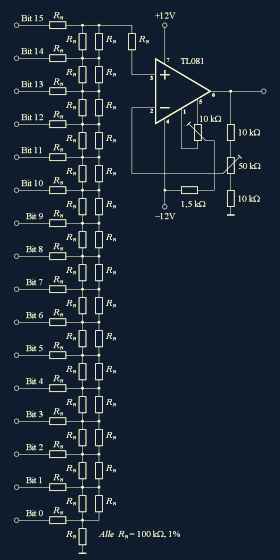 The DIL-circuits by SGS-Thomson reached 33 MHz only!